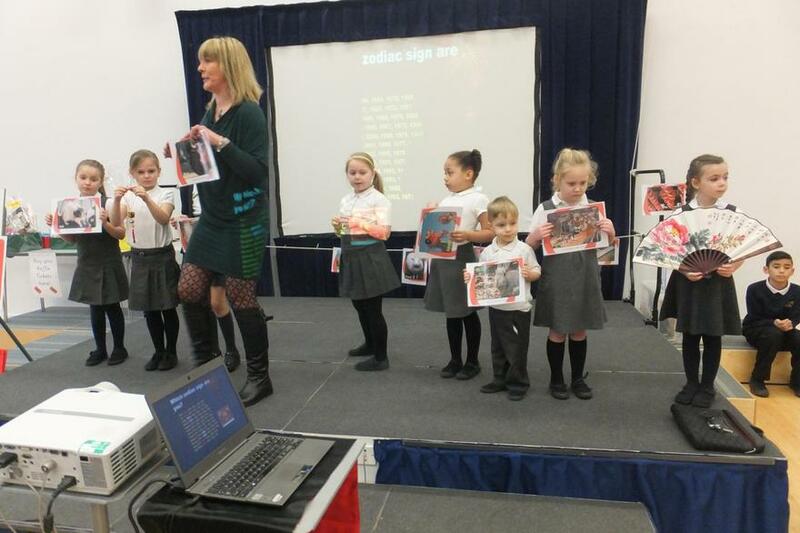 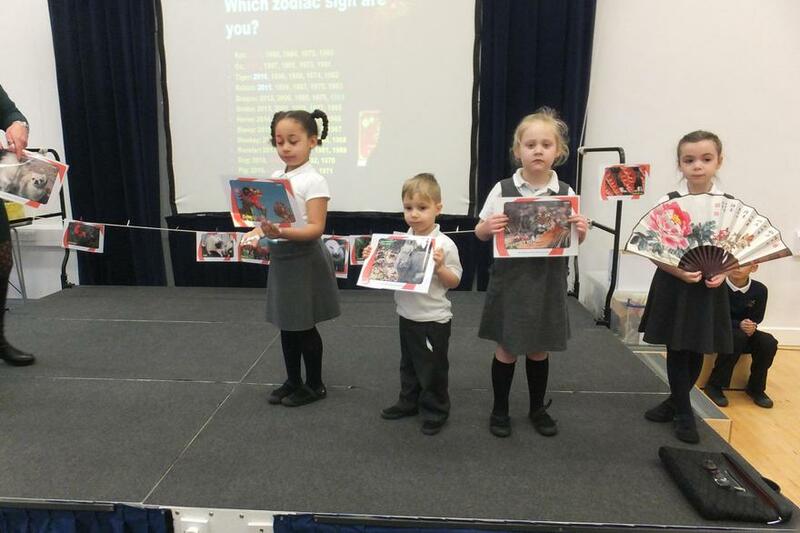 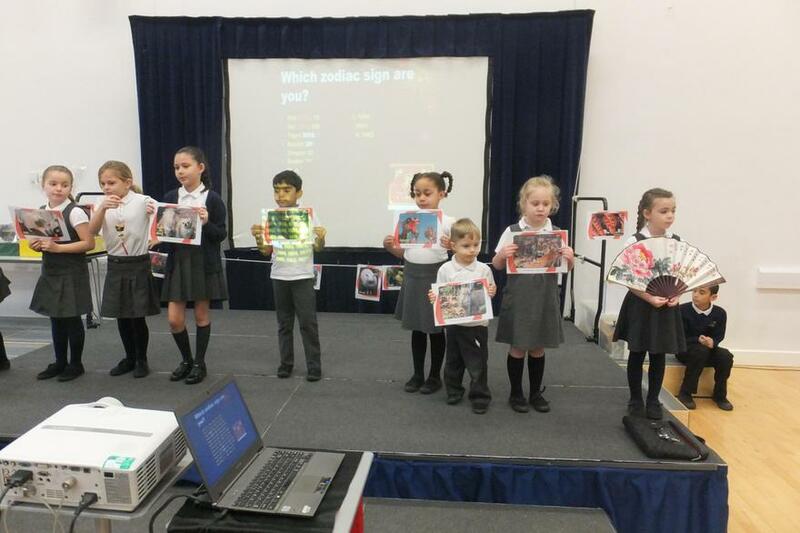 A special Assembly was hosted and the display was left for children to learn from on Monday. 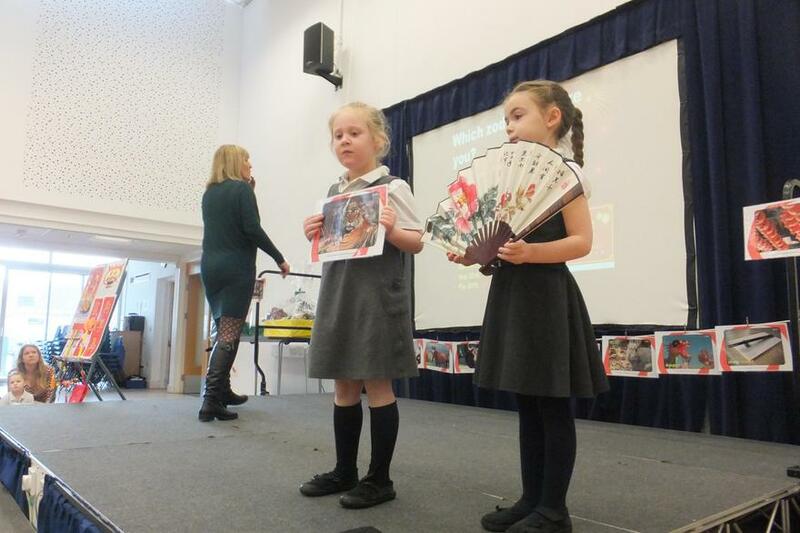 Reception children continued to learn about this tradition during lessons throughout the week. 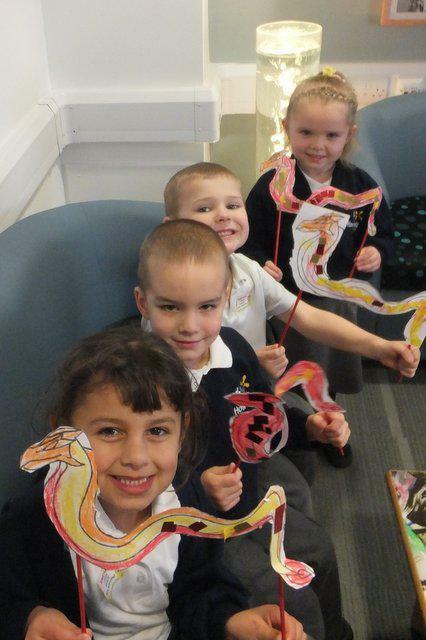 4 pupils came to Children's Hour to share their child initiated work with Mrs Massey.